Google still hasn't graced us with a new 10-inch Nexus tablet, which is undoubtedly a bummer. 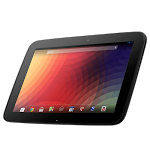 The Nexus 10 is still floating around, though, and you can find one for cheap if you know where to look. Case in point, the N10 is featured in today's eBay deals, and it's only $269.99. 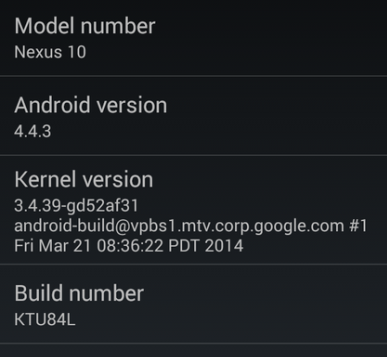 This is a completely new, unopened Nexus 10 – an increasingly rare commodity these days. Most eBay deals for this device are refurbished units. 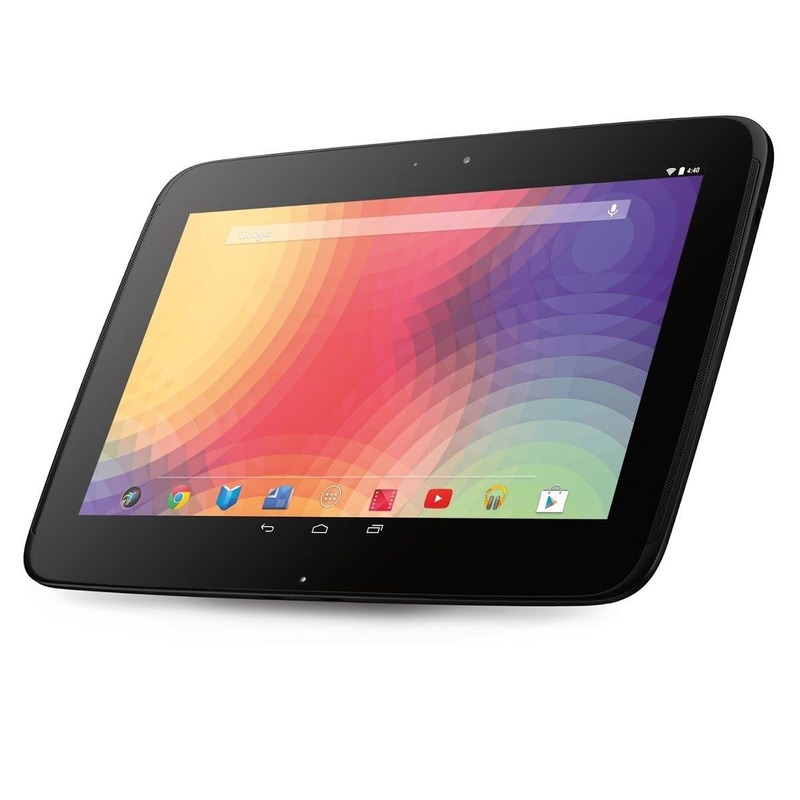 If you're looking for a Nexus 10 on the cheap, your day has arrived. Mosey on over to eBay Daily Deals , and you can pick up a new, factory-fresh 32 GB model for a lowly $299.99. In case you're counting, this is $200, or roughly 40%, off of the $499.99 MSRP. This would be a good deal for a refurb, so it's even better that these are new and factory sealed. 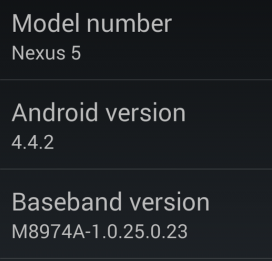 There comes a time in every Nexus device's life when it must leave the Play Store. For the Nexus 10, that time began earlier this week, when reports began surfacing that the tablet may be permanently out of stock (from the US Play Store, anyway). Since then the device's availability has flipped from available to "out of inventory" again and again, but at the time of writing, the original 10" Nexus' 32GB variant has been out of inventory in the US for two days (since January 16th), meaning we likely won't be seeing it again. 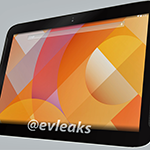 Today, famed leaker @evleaks has given us what he believes is a preview of the new Nexus 10, made by Samsung. In case you haven't been following the enormous amount of drama surrounding this; Asus, Samsung, and even LG, have all been suggested as possible manufacturers for Google's next-generation 10-inch tablet. Going into today, the Asus rumors seemed to have the most credibility, so if this leak holds true, the emergence of Samsung as the top dog would definitely be a plot twist for some folks. 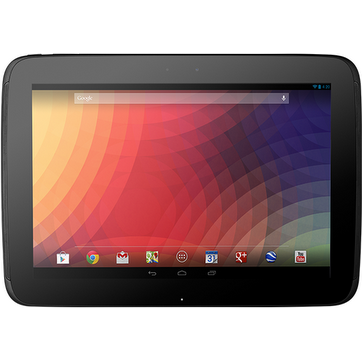 In another twist to the story that just won't go away, the Nexus 10 has now disappeared from Staples' online inventory. Going to the tablet's former URL on staples.com now simply redirects you to their main tablet landing page, and searching for "Nexus 10" now shows nothing except for a case and some screen protectors. When you combine this with the fact that the 16 GB Nexus 10 has been out of stock on Google Play since October, could this mean a refreshed Nexus 10 is ready for launch?